Lesson 5 – learn to make a dishcloth! 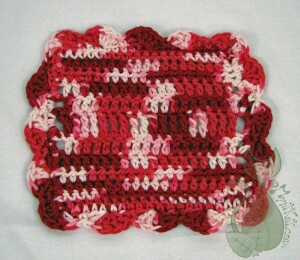 This entry was posted in Blog, Crochet and tagged cotton, crochet, dish cloth, free, learn, learn to crochet, pattern, tutorial, video, yarn. Bookmark the permalink.